Attention Investors! This 3 bedroom/ baths contemporary home has been redone to include deck, kitchen, floors, and HVAC. Home comes with a Tenant in place, lease ends in November 2019. 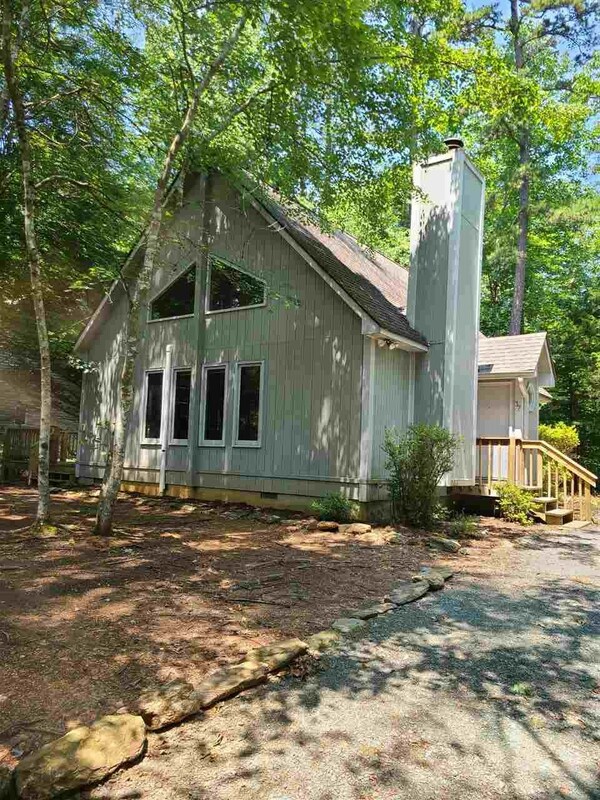 Home sits on a nearly level .44 acre lot in one of the outside sections of Lake Monticello. More pictures coming soon.